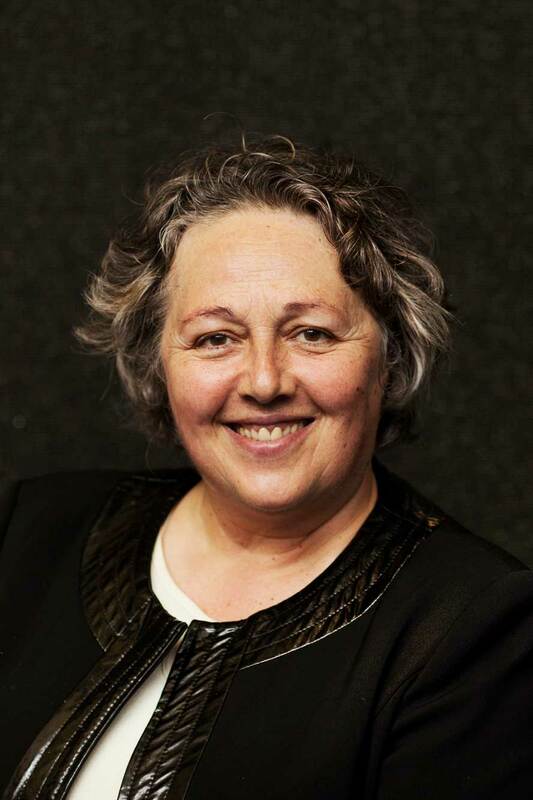 The registrations for Prof. Rosi Braidotti’s 2018 summer school at Utrecht University are now open! Please click on the registration link if you are interested in participating or send an e-mail to receive more information to: gw.braidottiass@uu.nl. plus several selected entries of The Posthuman Glossary (Bloomsbury 2018). *Please note that the course fees (excluding housing) are 300.00 euros. You can receive 2.0 ECTS for active participation during this summer school.